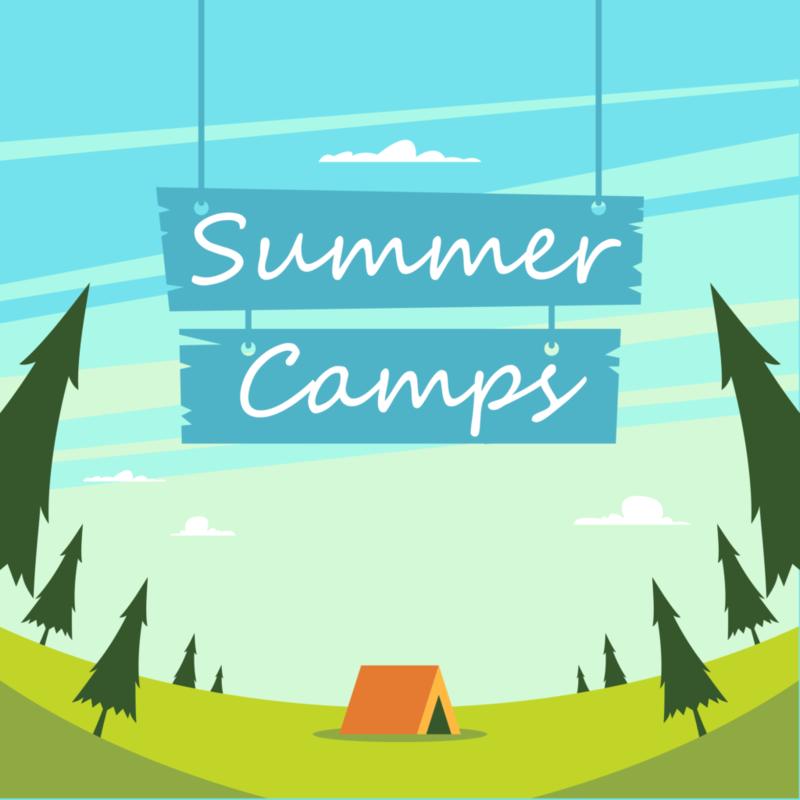 Are you looking for a Fun-packed program this summer? We are just the place for you! Studypedia will help you with an amazing summer plans. This summer 2019 will be the time for you to have an enjoyable experience with educational, interactive languages lessons, entertainment activities and much much more! Be ready for interactive teaching methods and exciting tours, from activity-driven afternoons to entertaining evenings. We offer highly effective educational programs for students aged from 8 to 20 who have the desire to learn and explore a new culture with people from different backgrounds and origins. This program opens new opportunities for you and helps you reach your goals.